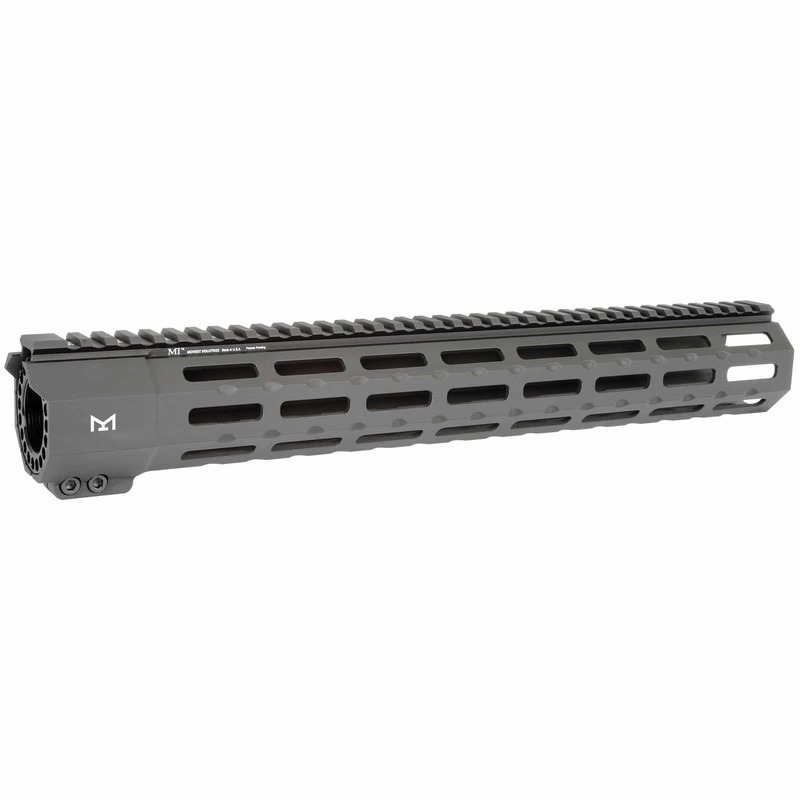 The Midwest Industries SP Series M-Lok Handguard is made from 6061 aluminum, hard coat anodized for a lifetime of service. It has a large enough diameter to allow suppressor to fit inside. Solid construction, light weight for the size and high quality finish. Proudly made in the USA.